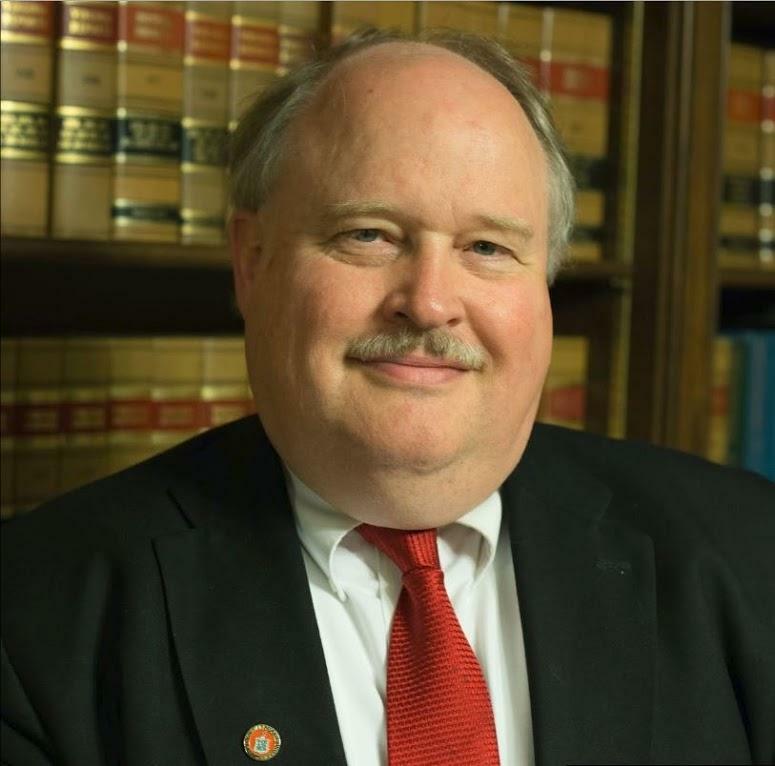 Richard Baugh has served on the Harrisonburg City Council for eight years. 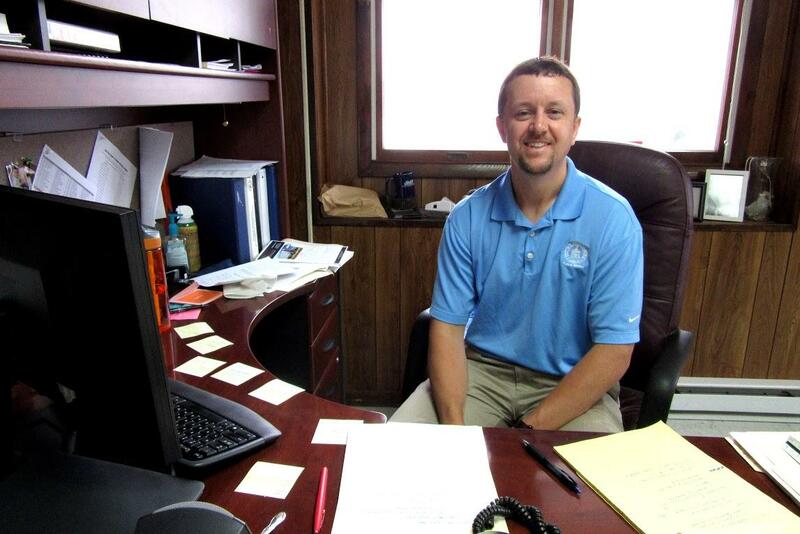 Tom Hartman is Assistant Director of Public Works in Harrisonburg. Shenandoah Valley Bicycle Coalition Board President Kyle Lawrence on the bike path at Hillandale Park. Developer Bruce Forbes' land awaiting sale and development. BAUGH: I mean, to me it's almost at that level. Doesn't it make sense to you? It seems like a great idea. He says that when it comes to considering biking and walking options for students getting to school, times have changed--quickly. BAUGH: Ten years ago we really did build two schools and it just really wasn't part of anybody's thinking. So now that's ten years ago, but five years ago there was no doubt in my mind that it would be crazy for us to try to do that again. It just made no sense. The City Council has plans and funding for what are called the Garbers Church Road Shared Use Paths for biking and walking that will ultimately connect three city schools--Bluestone Elementary, now under construction, Thomas Harrison Middle, and Harrisonburg High--with Hillandale and Westover Parks and surrounding communities. The $3 million for the trails will come from local bonds matched by a state grant. But it’s taking time to make these expectations become reality. The Shenandoah Valley Bicycle Coalition’s “Connect Our Schools” initiative had hoped that the opening of the trails would coincide with the opening of Bluestone Elementary in 2017, but Assistant Director of Public Works in Harrisonburg, Tom Hartman, has a more cautious outlook. TOM HARTMAN: It won't be that fast. Hopefully 2019 sometime? Right now, without having the engineer on board to help us lay out schedules and actually see how many property owners and utilities we're going to be dealing with, it's kind of tough to really pin down a number, but I think 2018, 2019 is a good time frame. The Shenandoah Valley Bicycle Coalition is also focusing on the east side of town that includes Skyline Middle and Smithland Elementary schools, those relatively new schools that need shared use path retrofitting. And that won’t be easy, or even possible. The Country Club Road interstate underpass is treacherous, and until the federal government re-configures the bridge, Councilman Baugh says there’s no great way to make a safe, student-friendly path for students west of Interstate 81. BAUGH: We can't start digging around those pillars to widen our stuff--not and not go to jail. For students farther east of the schools, there’s another barrier: private land awaiting sale and development. Even though Baugh says the city is willing to work with the property owner and could build a sidewalk there within its current budget, landowner Bruce Forbes has declined to grant the city a right of way. Forbes Development General Manager Kathy White said that’s because of safety concerns. KATHY WHITE: There’s no electricity on the site. There's no development on the site. We bush hog it once a year. Safety is the only reason. BAUGH: His orientation would be, I want to be able to sell it as unfettered as I can to anyone. That's just who he is and his orientation. It's one of these things where I think most everybody looking at that would be scratching their heads going, How does this not improve your property? Why don't we just go ahead and do this? But he disagrees and so that's kind of ground to a halt. I'm quite confident that if this property ever sells to a third party, of course anybody with commercial development's going to put the sidewalks in. 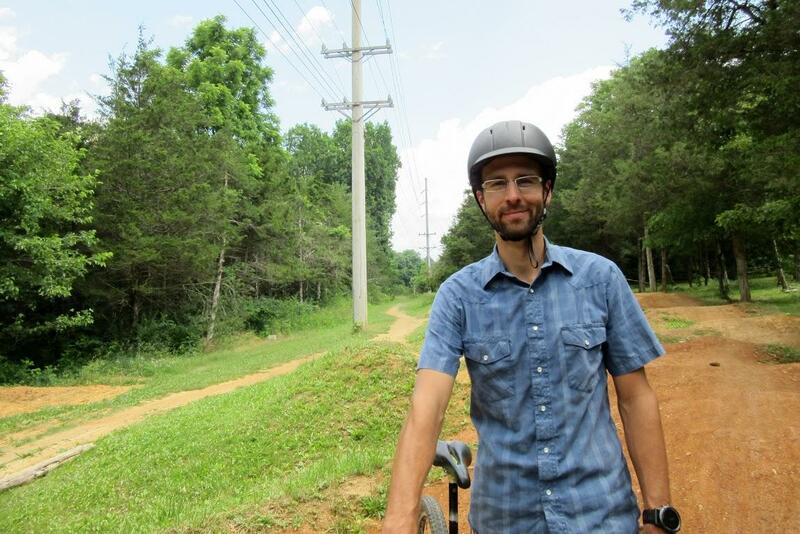 Shenandoah Valley Bicycle Coalition Board President Kyle Lawrence says that the Coalition has played a role in successfully negotiating trail rights of way with other landowners in the past. LAWRENCE: I think when your neighbors and community members come and approach you as a private citizen, it's a little bit harder to just close the door, close your ears than when the city government comes and approaches you. Lawrence says that while the SVBC’s initiative has been called “Connect Our Schools,” it’s really a broader effort that will serve more than just students. LAWRENCE: It’s really for all city residents. If you're in Hillandale Park, you're suddenly going to have a lot of opportunities to walk or bike separate from cars, on safe spaces, and so we all feel strongly that this will benefit more than just the schools. In the future, SVBC hopes that the city will continue incorporating shared use paths into development plans, and City Council’s Richard Baugh understands. BAUGH: It's not rocket science, but it's a whole lot easier to take care of these things when you're building something in the first place than it is to go back and put them in later.